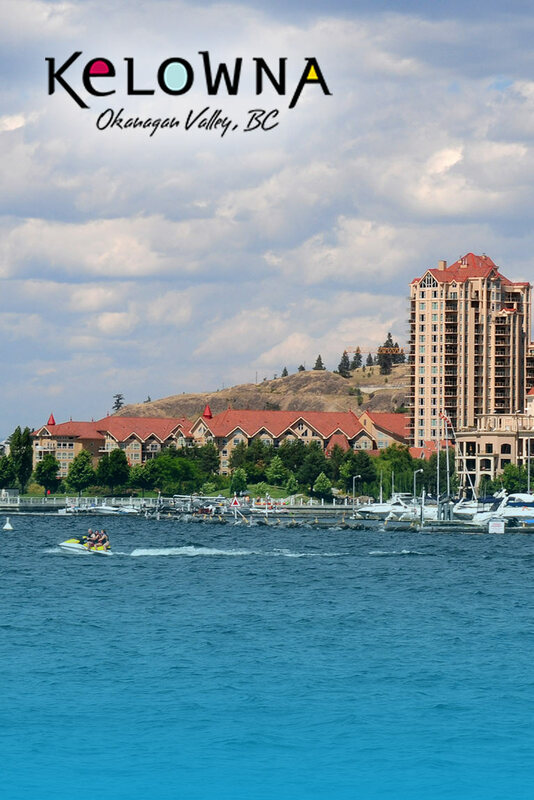 The Okanagan offers many opportunities for outdoor activities, from driving luxury cars throughout the valley to hiking, biking and experiencing stunning scenery. 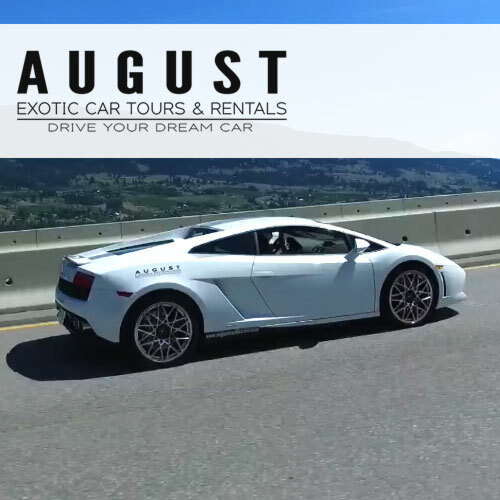 Call us today to get behind the wheel of an exotic car or to get that special someone a gift certificate for an experience of a lifetime. 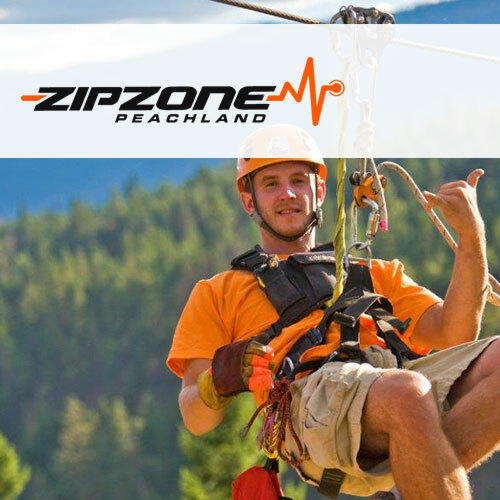 There is so much to do at ZipZone, the #1 zipline in the Okanagan. All tours are fully escorted by our trained guides, and depart at regular intervals throughout the day. We advise you to reserve your tour in advance because we get VERY BUSY. We welcome walk-in guests and always do our best to accommodate you, subject to capacity. 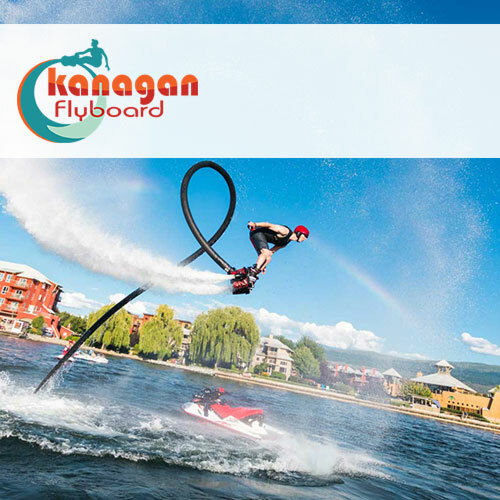 Okanagan Flyboard is your destination for a truly amazing experience! 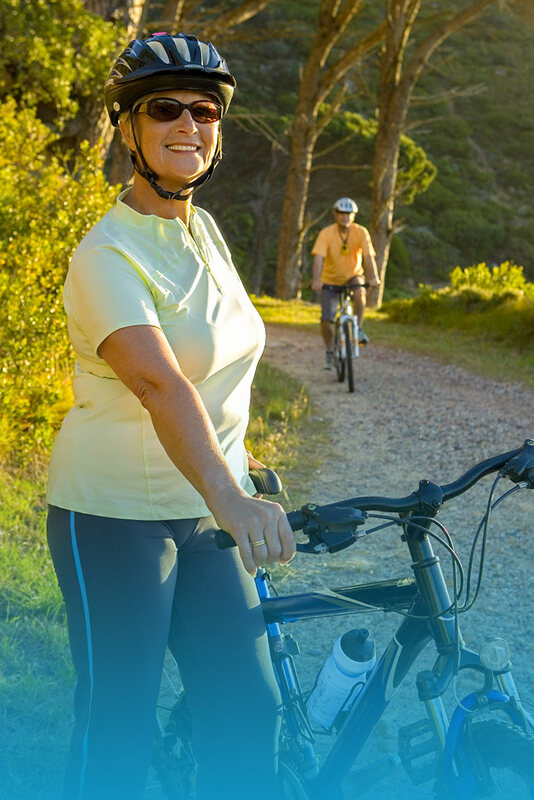 Our rentals are fun, safe, and we guarantee a great customer experience. Flyboarding is a lot easier than it looks. Most people are up within 5 minutes with a certified flight instructor right there to help you. We can accommodate single flyers, or a whole group for a fun filled day you'll never forget! 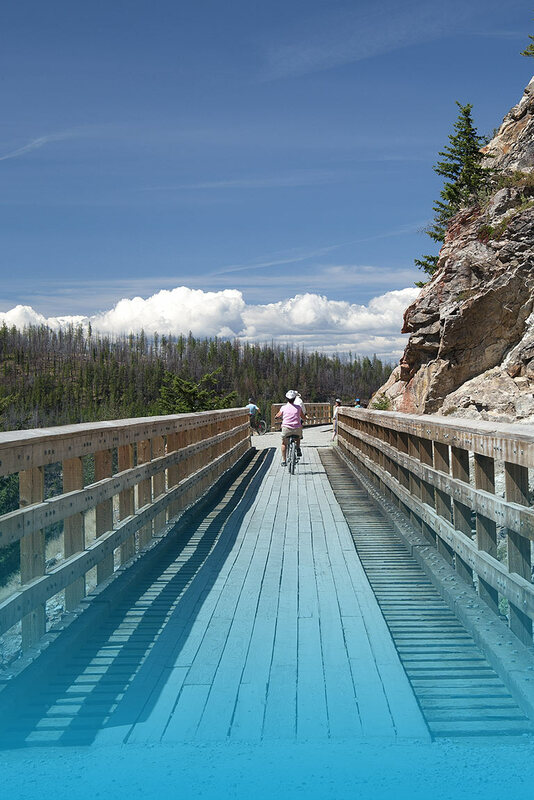 Explore the trails for walking, running, biking, and horseback riding.